Nordkapp (North Cape, in English) is one of those mystical destinations that is able to conjure up many images. 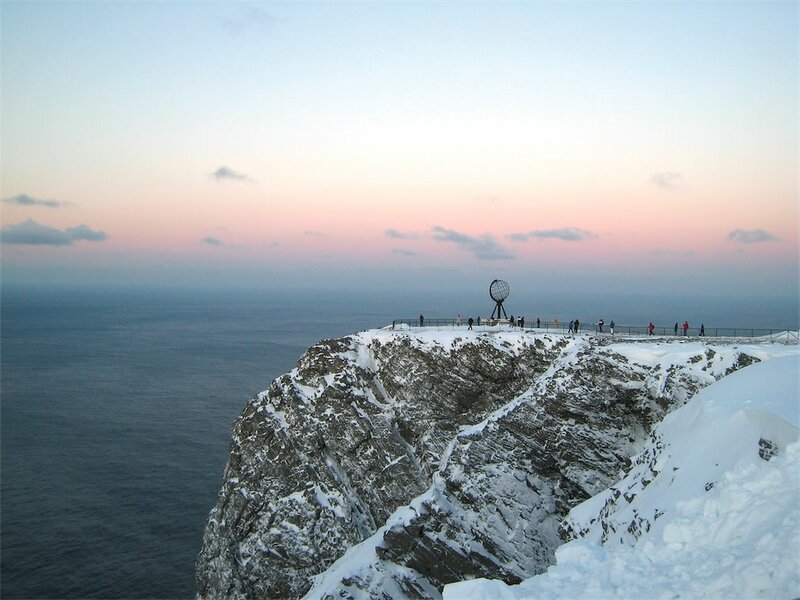 Nordkapp: the mighty cliff, the European Continent’s northernmost outpost. Untamed nature. The force of the elements. The feeling of venturing where few others have gone. In 1664, Francesco Negri, a Franciscan friar, did just that. After walking through Scandinavia he reached Nordkapp and wrote his name into the history books as the first-ever tourist to have reached the remote crag at the point where the Norwegian Sea meets the Barents Sea. The cliff was well-known long before Negri went there, of course. One hundred years earlier, in 1553, Richard Chancellor had named the 1,007 feet/307 meter high cliff. as he passed it on board a ship. The British explorer had not ventured to Northern Norway as a sightseer, though: He was there in search for a Northeast passage to India, somewhat off course, indubitably. A part of the island of Magerøya, Nordkapp’s position as mainland Europe’s northernmost outpost is actually disputed – and for good reasons. Knivskjellodden, a neighboring point, is situated about one mile/1.5 kilometers farther north. 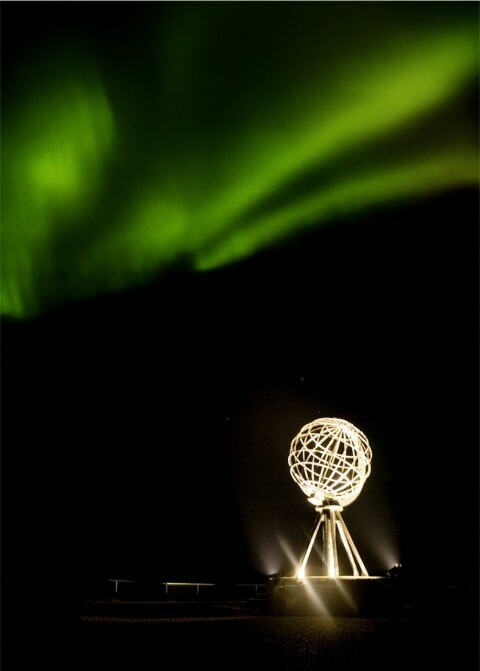 Nordkapp is nonetheless what most travelers come to see. The crag is one of the most important tourist magnets in Norway, attracting visitors from all over the world. Still, it’s not only the rock itself that exerts a pull on sightseers. The Nordkapp region constitutes one of Northern Europe’s most important sanctuaries for Atlantic birds, such as puffins, guillemots and razorbills. Another reason for travelers to put Nordkapp on their list of destinations to visit: the uninterrupted summer nights at this latitude. Many Nordkapp visitors arrive on cruise ships, which dock in Honningsvåg on the south side of Magerøya. In 2010, 97 cruise ships visited the port. That makes Honningsvåg the main cruise port in Northern Norway. The distance across the island, from Honningsvåg to Nordkapp, is some 22 miles/35 kilometers. Honningsvåg has five piers for cruise ships, all of which are within walking distance of the city center. Nordkappmuseet (the North Cape Museum) presents everyday life in this region of the world by focusing on fisheries as well as the local history of the North Cape (which stretches back 10,000 years). A tour to the Nordkapp rock. 1,007 feet/307 meters high, the rock is often surrounded by fog during the summer. When the sky is clear, though, the scenery will no doubt awe you. You will find the Nordkapphallen (the North Cape Hall) on the premises – an extensive commercial tourist center where you can view a 20-minute film in a wide-screen cinema about the four seasons at the North Cape. Shopping is not the main reason to travel to Honningsvåg. That being said, the town features a souvenir shop offering a good range of items such as knitting products, T-shirts and books. As you walk the streets of Honningsvåg, consider that the town has only some 2,400 inhabitants – comparable to the number of passengers on board what would nowadays be considered a mid-sized cruise ship. Honningsvåg has its own Ice Bar, situated in the port area. It’s an alternative for those who want to have a taste of what Northern Norway has to offer during winter (and perhaps return on a Hurtigruten ship during the cold months, perhaps on the vessel named Nordkapp). Honningsvåg and Nordkapp are the ideal locations to experience the great outdoors. Nature is as grand here as the number of inhabitants per area unit is low. 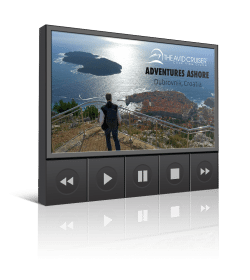 Go fishing for king crabs, ride an ATV or snowmobile, or go bird watching. 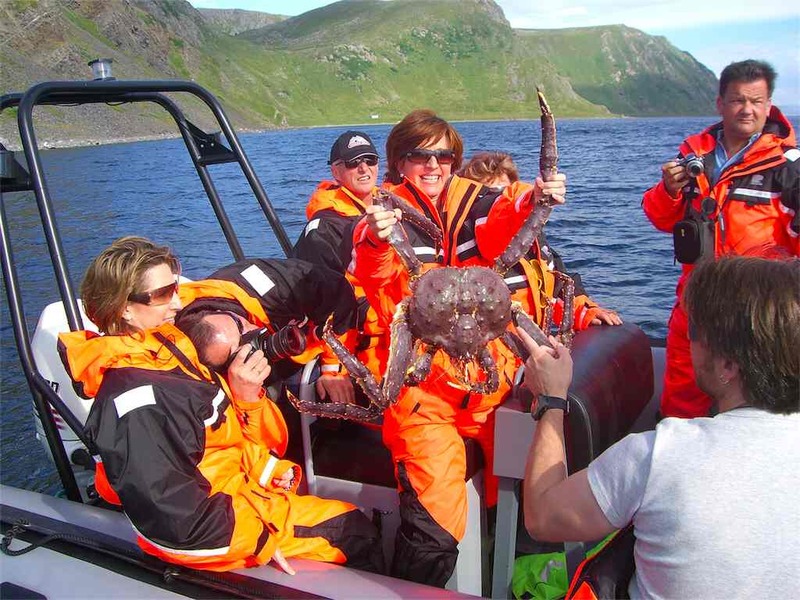 King Crab fishing is a popular activity on Nordkapp shore excursions. The Honningsvåg Church, built in 1885, was one of few churches in Northern Norway to make it through World War II. Built in wood, the church seats 220 visitors. Bird watching at Gjesværstappan Nature Reserve, some 9.3 miles/15 kilometers west of the Nordkapp rock. Getting there takes two hours by boat, but if you’re into birds the memories could last a lifetime. Deep sea rafting is often another option. Framed by the spectacular nature in this part of Norway, it is an experience worth the effort. Prefer to have a goal when you’re out at sea? Try going fishing for king crabs. These crustaceans don’t look too good – but they taste delicious. Tours to the Nordkapp rock are a safe bet. Oslo, Norway’s capital, is some 1,300 miles/2,100 kilometers away. If you were to travel by car, it would take you approximately 28 hours to drive the distance. Or consider taking the EuroVelo bicycle route from Nordkapp to Sagres in south Portugal. 5,087 miles/8,186 kilometres long, the EV1 (or the Atlantic Coast Route) connects the two destinations. Read more on the homepage of the European Cyclists’ Federation. 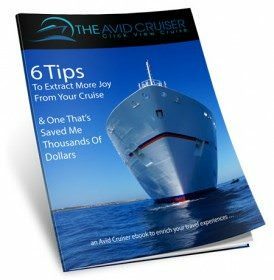 Avid Cruiser Posts, Photographs and Videos Featuring Nordkapp.